Why Blast Chill? Because it adds quality to your life! Join Irinox and W.D. Colledge for a day of culinary exploration featuring blast chilling, shock freezing, and sous vide cooking with the Irinox Multifresh. 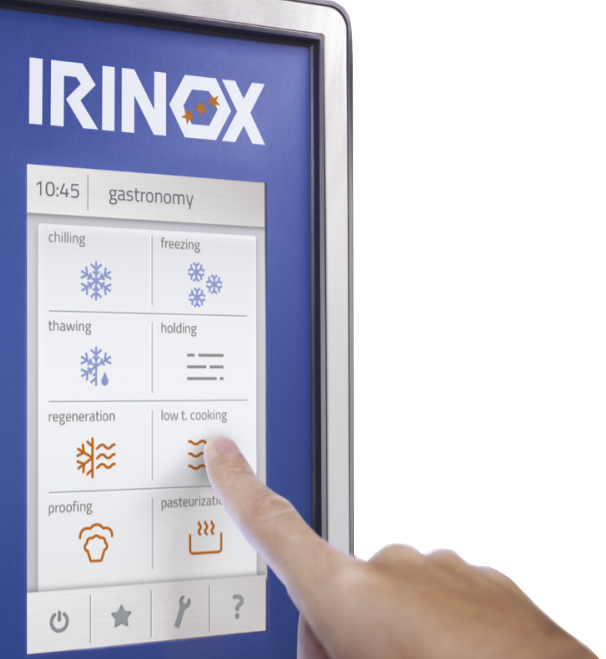 See, taste, and experience why you need to be using an Irinox Blast Chiller/Shock Freezer in your Canadian foodservice operation. 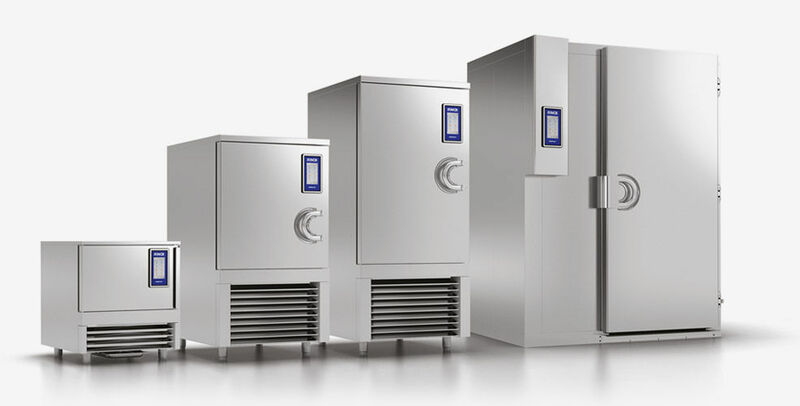 Learn how to optimize production processes to guarantee quality, and see for yourself what IRINOX can accomplish when it comes to blast chilling, shock freezing, thawing, proofing, low temp cooking, and more. Register today! Seating is limited to 12 per session.